Vivo has just released a new smartphone in Nepal. 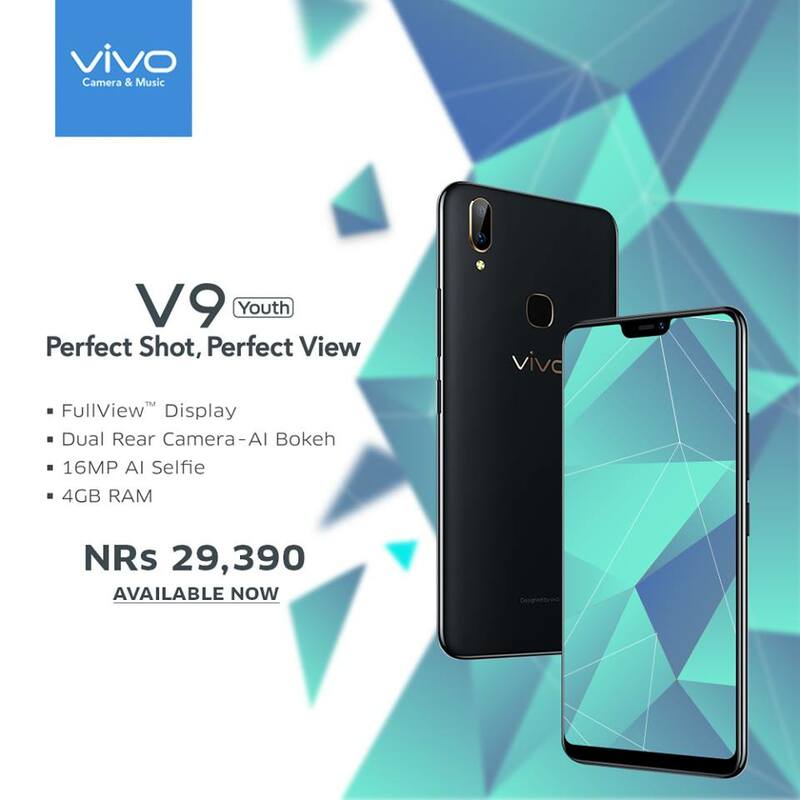 Just about a year ago, Vivo did not have very many smartphones in the market, but it recently has been trying to expand its market by releasing its smartphone in Nepal as well. 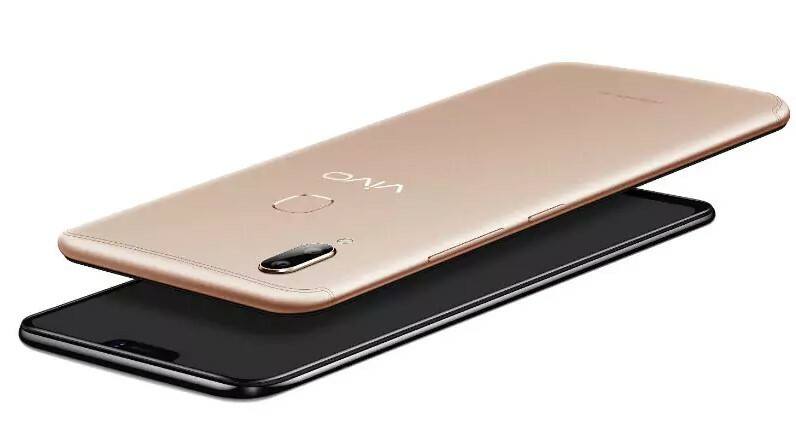 The phone, Vivo V9 Youth, was released in Nepal on May 5, 2018, at a price tag of Rs. 29, 390. 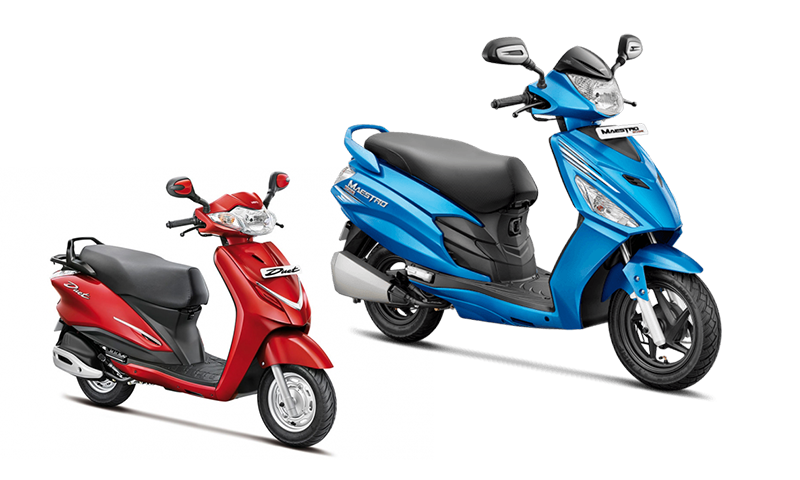 As it has now been released in Nepal we now have to wait and watch about how this device will sell here in coming days. Vivo V9 Youth is quite similar to its bigger brother the Vivo V9. It is powered by Qualcomm Snapdragon 450. It brags features like efficient power usage, improved processing which is perfect for a mid-range smartphone. Going into the performance, it has octa-core Cortex-A53 clocked at 1.8GHz. It comes with a 4GB RAM, Adreno 506 graphics, and a large Li-Ion 3260 mAh battery. This should be more than capable enough for day to day tasks but might experience some hitches while handling intense gaming sessions. You will get FunTouch OS which is based Android Oreo out of the box. This makes it one the few mid-range smartphones to get Android Oreo instead of Nougat. Let’s talk about its main selling point; the large screen and an impressive camera. 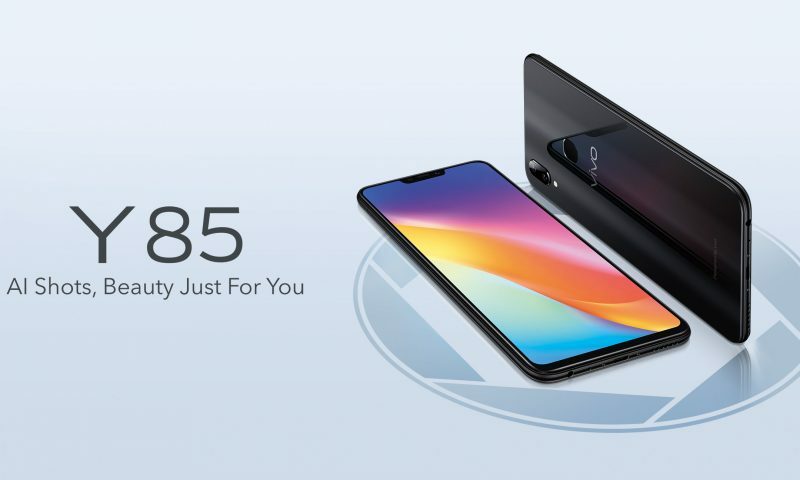 Vivo V9 Youth comes with a gigantic 6.3-inch 19:9 ratio IPS LCD display. It has 1080 by 2280-pixel resolution and 400 pixels per inch density. The camera has a dual 16MP + 2MP in the rear. It has f/2.0 aperture and dual-LED flash with Bokeh mode shot refocus support and much more. 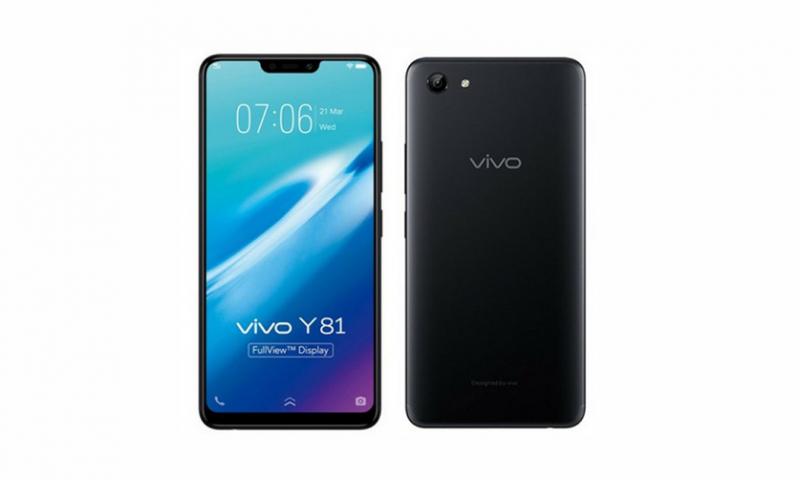 The Vivo V9 Youth is a toned-down form of the Vivo V9 but is quite similar. Compared to the V9, V9 Youth has an inferior processor. The Snapdragon 626 was not already a powerful chip. Snapdragon 450 is a weaker processor. 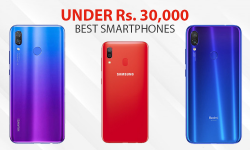 The fact this comes at only a few thousand rupees less than its bigger brother might be a deal breaker for some people. Like the Vivo V9, the V9 Youth is lightweight. With just over 150 grams this phone has a plastic body. This looks very good on this phone but on the downside, it is a fingerprint magnet. One of the most catchy features is the notch. I, personally, am not a great fan of the notch, but some people find it nice because you get that extra screen real estate. On this, the feeling is kind of a mixed bag. The advertised feature, the “AI Camera” is one feature that catches attention. We are yet to know whether it is a gimmick or it actually makes sense. 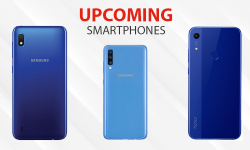 On top of all this, you get the mainstream features such as Face Unlock, Smart Split, and camera features like Bokeh effects. The Funtouch OS looks like a useless skin to me, but again it’s just me and some people might like it.